Nellie C Lind: The print cover. Today it finally happened! 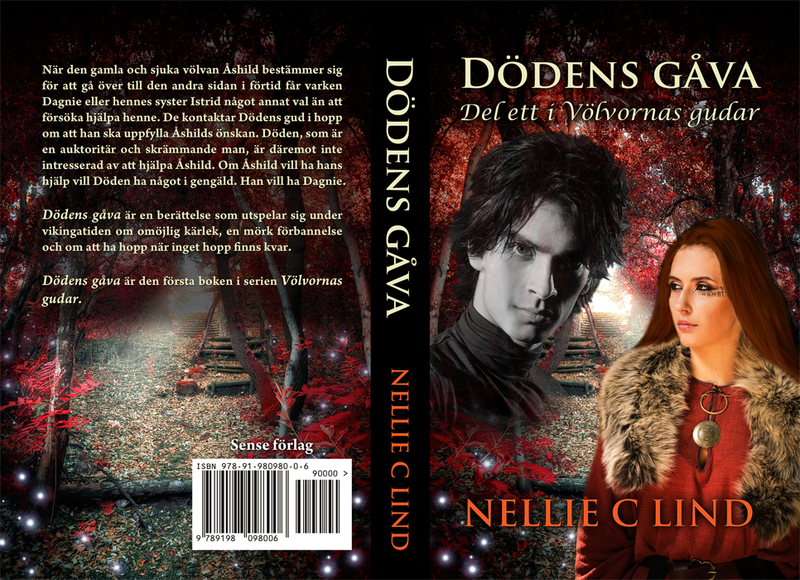 My book "Dödens gåva" was sent to the printing house. Soon my small cottage will bee filled with many copies of the book. I'm so looking forward to it!